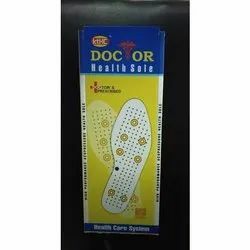 Our product range includes a wide range of kthc doctor health sole, acupressure insole, acupressure sole and acupressure footwear. We are offering KTHC Doctor Health Sole. 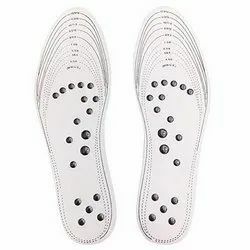 We are offering Acupressure Insole. It is a best product for good health. 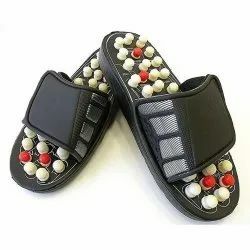 It has many acupressure points which gives a good feel in foot and relax your whole body. 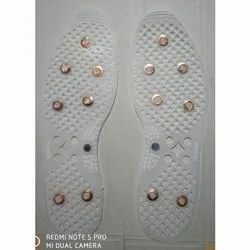 It has copper rings which reduces bad odor of foot. We are offering Acupressure Sole. It reduces tiredness and headache by stimulating the reflex point in the sole and leading to all parts of the body. 7 copper rings remove bad smell of feet. The magnets help in improving blood circulation, increase efficiency by relaxing mind and body. Ideal for person of all age especially the sportsmen and aged who require extra energy.